Sergeant Investigator Adam Sowders was shot and killed as he and seven other officers attempted to serve a no-knock warrant at rural home on County Road 278, near Snook, at approximately 5:30 am. As the team made entry into the home they were met with gunfire from a .308 caliber rifle and Sergeant Sowders suffered fatal gunshot wounds. The subject who shot him was initially charged with capital murder, but a Grand Jury returned a no bill on the charges based on the suspect's self defense claims. The grand jury indicted the man on felony possession of marijuana while in possession of a deadly weapon. 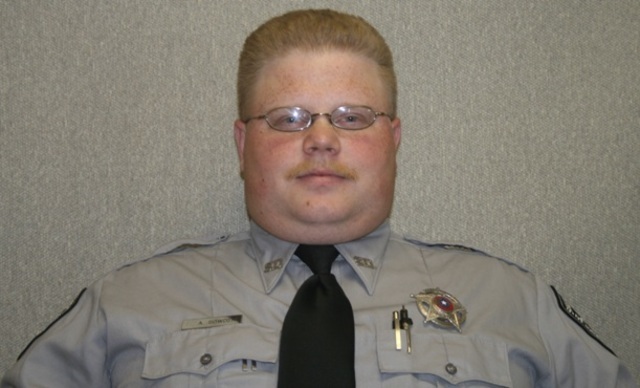 Sergeant Sowders had served with the Burleson County Sheriff's Office for seven years and had previously served with the Somerville Police Department.